1. 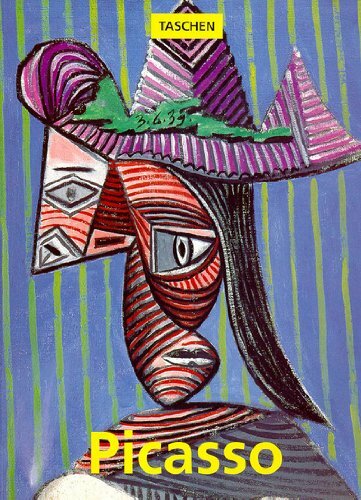 Picasso 1881 - 1973. Genius of the century.